This was a great book that kept me entertained and wanting more. It was funny, adventurous, and intriguing, truly a wild and whacky ride. However, I did find the content (mostly the constant stream of innuendo) to be a little more than I was comfortable with. The plot was (mostly) amazing. I enjoyed it from beginning to end. In the middle it did drag just a little bit, but after Dominic arrived, it picked up again and was as entertaining and captivating as before. I did solve the mystery involving the treasure Millie’s father hid rather early. It seemed pretty obvious to me as soon as I heard of the treasure existing. However, I didn’t guess the murderer until he was revealed. I was absolutely surprised, not having considered him as a potential suspect. I was a little bit confused about the Christian content. This is by no means Christian fiction, and I wasn’t expecting it to be. So … why did Millie think about God so much in the first half of the novel … and then suddenly drop it? I wanted to pull her aside and answer all her questions, poor girl. She sounds so confused. The characters were all well-developed and original. I was able to keep them all separated in my mind (and there were quite a few). I really liked Buttercup. She was hilarious. And Dominic. I want to meet someone like Dominic; he was really great. Millie amused me, and I found myself empathizing with her on several points. Then there was Mary. She was sweet. I also liked Charlotte … Charlotte was funny. I think my favorite character was Dom. He was so straightforward, and he wasn’t perturbed by anything. Loved the descriptions of Colorado terrain. I want to go there someday! It sounds so gorgeous. Reminds me of the Cascades, only more rugged. It could be partially due to the weird formatting I got when I downloaded it, but I occasionally found the writing hard to get through. It wasn’t bad … it just wasn’t amazing. As this was an ARC copy, I’m not going to judge it too harshly, however. This is where the novel really failed in my eyes. Of course, none of this matters to someone who isn’t as careful with content as I am (and there weren’t any really explicit scenes), but there was a little too much to make me comfortable. Violence: murders, wars, gunshot wounds, etc. Nothing graphic. Sexual: many men want Millie to marry them, some as a “bedwarmer” or something like that. Millie wonders repeatedly as to what married couples … do. (Sorry. This is awkward. XD ) Mentions of married bliss, sleeping with a man, etc. Millie repeatedly reiterates how inappropriate it is for her and Dom to share a cabin. Dom touches Millie inappropriately. Several mentions of prostitutes. Lots of innuendo. Millie has to remove Dom’s pants (he has long underwear on under them) while he’s unconscious to tend a bullet wound at one point, which wouldn’t be so bad if she weren’t overthinking everything. Just … that kind of stuff. One star removed. Not recommended for younger teens. 15+ only. 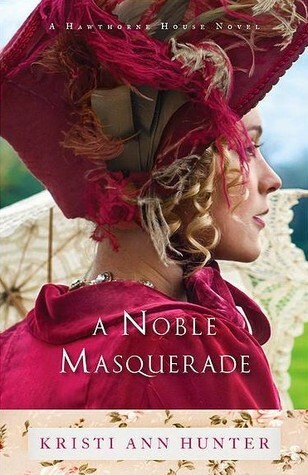 Besides the content, this was an entertaining story that I’d recommend to anyone who enjoys hilarious historical mysteries with a touch of romance. “I wonder who would shoot a girl so young…?” The question haunted him as he left the river and her grave behind. Harvey West is given a month. One month to prove his innocence. 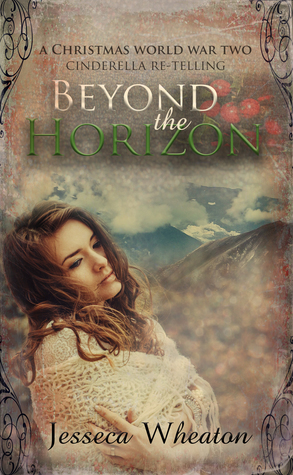 As the evidence points him to the gallows, he fights to find the enemy of the beautiful Elsie Roselind. Someone wanted her gone. And the someone isn’t afraid to kill again—no matter what the cost. 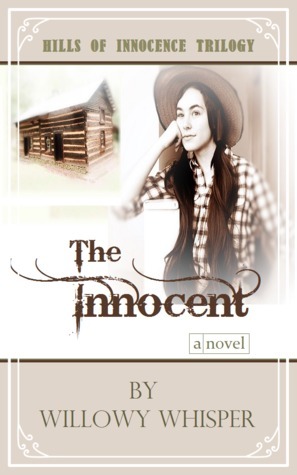 The Innocent by Willowy Whisper is a great mystery/suspense novel set in the Old West. 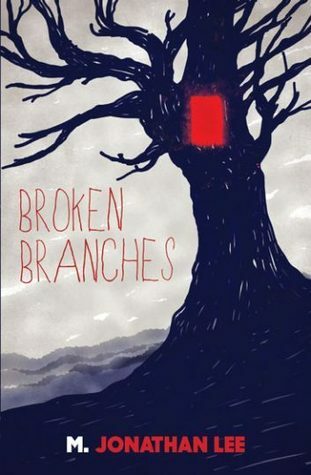 I really enjoyed it, and read most of it in two days (though I technically took longer because I read the first chapter then put it aside for a while due to busyness and a reading slump). The characters were well-developed and interesting. I especially liked Harvey (such a good guy! ), Brock (adorably sweet), and Jimmy (also adorably sweet … in a different way). Joe was interesting, as well, and Clyde was [SPOILERS] evil, of course. But still well-developed. I admit she fooled me about him at first! [END OF SPOILERS] I was a little irritated at Abigail once or twice. I was like, “Do you have handsome, sweet, understanding cowboys walk into your life and spend weeks trying to discover who killed your sister every day? No? THEN BE NICE TO HIM FOR CRYING OUT LOUD!” But I understand why she acted the way she acted, and I forgave her. Besides, I am even more stubborn than she is, so … what am I complaining about? It’s like the pot calling the kettle black. There wasn’t really a lot of room for improvement here. I wish there could have been a little more description, however. I’d like to know about how every character looked like, what the houses look like, etc. Description can be sneaked in almost anywhere without massive blocks of it, and I think it would have added to my mental imagery. I’d also like to know what Rascal looks like. I’ve been imagining him as black or bay. Am I close, Willowy? No language. There was violence and thematic elements, though nothing super graphic. A murder and a lot of talk about that (they were trying to solve it, after all), gunshot wounds, talking about the pain from the gunshot wounds, fist-fights, bleeding, people were almost burnt alive once, and illnesses/recovering from wounds. Some parts were pretty intense/suspenseful/even a little scary. As far as sexual content, there were quite a few kisses/mentions of kissing. A couple were described (mostly just talking about emotions). Some of these kisses (not the described ones, though) were between a man and woman who didn’t end up getting married. Not recommended to children under 12 (upper PG). However, after that, I wouldn’t have an reservations (unless you’re sensitive to that kind of thing). 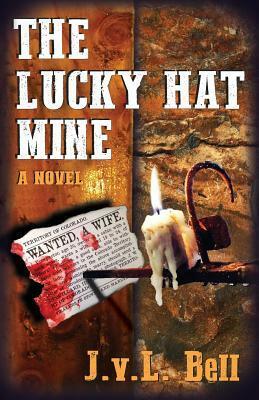 An amazing story that I couldn’t put down in places with sweet characters and a suspenseful plot. It’s really a great book (despite my criticism on certain points … sorry, I can be very harsh!) and I hope to read more by the author (and about these characters) in the future. Content: 2/5. Some violence and a murder, obviously. It’s not too graphic, though there are mentions of a blood smear on a wall, etc. 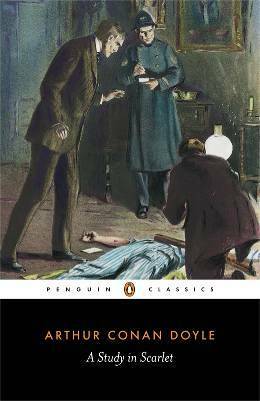 In the debut of literature’s most famous sleuth, a dead man is discovered in a bloodstained room in Brixton. The only clues are a wedding ring, a gold watch, a pocket edition of Boccaccio’s Decameron, and a word scrawled in blood on the wall. With this investigation begins the partnership of Sherlock Holmes and Dr. Watson. Their search for the murderer uncovers a story of love and revenge-and heralds a franchise of detective mysteries starring the formidable Holmes. This was a simply fantastic book! I’ve never read another one like it, and I mean it this time. It’s so clever and thrilling. I’ve never had a book get me quite so riled up as this one did. 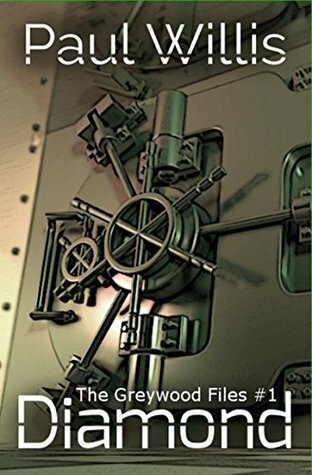 Every character is pretty well-developed – the writing is great – the plot was fast-paced and exciting. I couldn’t take my eyes of it, and I think I finished it in just a day or two, which is miraculous, considering the tiny print of the book (although it’s a pretty short story, I must admit). Content: 3/5. I’d say thematic elements (fights, guns, knives, semi-detailed … nothing gory or overdone) and then some kissing (not detailed), noticing, all the average romance stuff, but none of it inappropriate. The main thing is that a baby is conceived out of wedlock by minor characters and it barely comes up and is hardly talked about at all. No cussing. Cover: 4/5. Such mixed feelings … just like with the book! It’s really elegant and pretty, but I feel like it doesn’t portray the actual nature of the novel too well, y’know?